So you've finished writing, rewriting and self-editing your novel. It should be ready for professional editing, self-publishing or querying now, right? Well, there's actually one more step in the process that we suggest you add: working with beta readers. You've probably heard the term 'beta reader' floating around the publishing sphere. But if you're confused about what exactly beta readers do, and why you should consider working with them, read on. 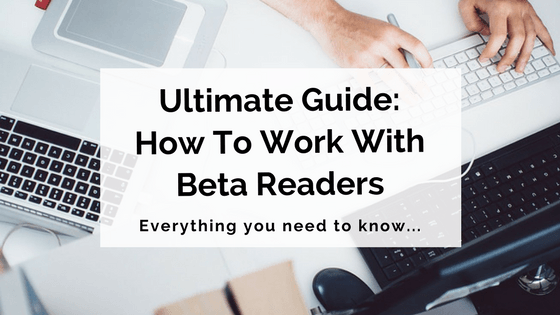 We're about to dive into everything you need to know about the beta reader process! Why should I work with beta readers? How do I approach beta readers? Should I pay people to be my beta readers? How does the beta reader process work? This may sound very similar to an editor's job, but beta readers are not the same thing as editors. They aren't necessarily professionally trained (although you may engage a beta reader who is also an editor). They don't make direct changes to the manuscript, and they generally don't focus on smaller details such as grammar and spelling. Instead, they provide overall feedback on 'big-picture' stuff. A key difference is that their feedback is provided from a reader's perspective, whereas an editor critiques your work with a different mindset (a more professional, 'publishing-focused' perspective). There are numerous benefits to working with beta readers. However, there are also a few potential risks and downsides, so we'll take a look at both sides of the story. A beta reader can provide a fresh, objective view of your manuscript. You've likely been going over and over your work for so long that you can no longer really see it, so it's essential to seek some outside feedback. You'll get a reader's perspective on your story before it's exposed to 'real' readers. This is vitally important. It helps you understand how readers receive your book, and gives you the opportunity to address any problems with that reception before you publish. Enlisting beta readers will help you polish your manuscript as thoroughly as possible before you start submitting it to agents, publishers or professional editors. This can save you time and money, and also gives your novel the best possible chance at success. If you're not lucky enough to know some fantastic beta readers already, the process of finding some can be time-consuming and a little overwhelming. If you're using beta readers you don't know personally, there are potential concerns about plagiarism and confidentiality. You're handing over the fruits of thousands of hours of labour; there is always the risk that an unknown beta reader may attempt to scam you by stealing your ideas, or exposing details of your work before you're ready. If you're using beta readers who are also friends, there is the potential for tension or awkwardness if you disagree on certain aspects of their feedback. However, if you keep things mature, civilised and semi-professional, there shouldn't be any concerns. You'll notice that so far we've been referring to beta readers, plural, and you might be wondering whether a single beta reader may suffice. Well, the simple answer is – not really. Having multiple beta readers is infinitely preferable to having just one. The idea is to gain feedback from multiple different perspectives. We recommend seeking a minimum of three beta readers if possible. Three to five is about the ideal number; any more than that and you risk becoming overwhelmed at the sheer amount of feedback to consider. People who fit the ideal target market for your book. Ideally, they'll already be wide, enthusiastic readers of books in the genre or category your manuscript falls under. People with some knowledge or expertise about writing/publishing. Fellow writers or editors often make the best beta readers and give the most detailed, insightful critiques. People who aren't too close to you personally. We don't recommend engaging family members, very close friends or significant others as your only beta readers. By all means, get feedback from these people, but you need to balance it out with other readers who aren't as close to you. Twitter. There's a huge network of writers and readers on Twitter, making it the perfect place to seek beta readers. Facebook groups. Writing communities such as Fiction Writers, Your Write Dream and Writers Helping Writers are also great places to reach out to beta readers. Goodreads. 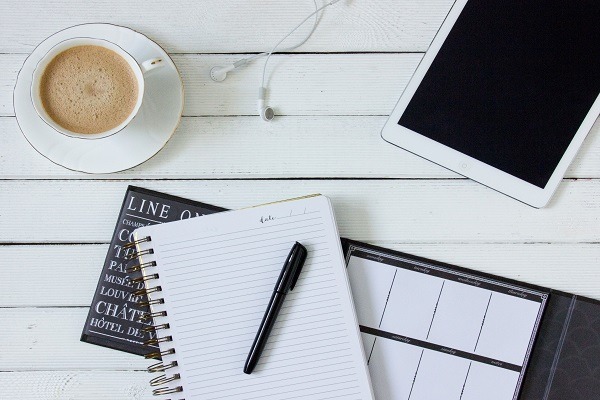 This platform has an active community of readers, and also has groups such as this one designed specifically to connect writers and beta readers. Your local writers' group or writers' centre. If you're not already a member, perhaps consider joining one of these groups to make some connections with other writers in your area who may be interested in beta reading your work. Among friends of friends. Ask around to see if friends or family members know anyone who might be suited to/interested in beta reading your novel. Once you've found a few potential beta readers, it's time to approach them about your manuscript. We recommend engaging and chatting with people first to establish a connection with them, rather than launching straight in to ask about beta reading. This can also help you get to know them a little better and establish whether they'd be a good fit for your manuscript. Once you have decided to approach someone, be sure to contact them via email or direct message. Make sure your message is friendly and personalised – don't send out a mass generic email to dozens of people. What you're looking for in terms of feedback, turnaround time etc. Your contact details in case they want to chat about things further. Generally, beta readers are not paid for their work on a manuscript. (Paid critiques are more commonly known as manuscript appraisals or assessments.) Beta reading is an agreed-upon voluntary arrangement provided in a non-professional capacity. If the beta readers you're approaching aren't writers, find out how you might help them out in some other way. Do they have a business or project you could promote on your social media channels? Are they moving house and in need of an extra hand or two? Always ask what you can do to repay the kindness beta readers have shown in dedicating time and effort to your manuscript. Often, they'll say that no return favour is necessary at all, but make sure they know the offer is there. Every author and manuscript is different, but generally the process is pretty similar for everyone. Let's take a look at the four basic steps involved in working with beta readers. The first thing to remember about the beta reading process is that it's not for first drafts. 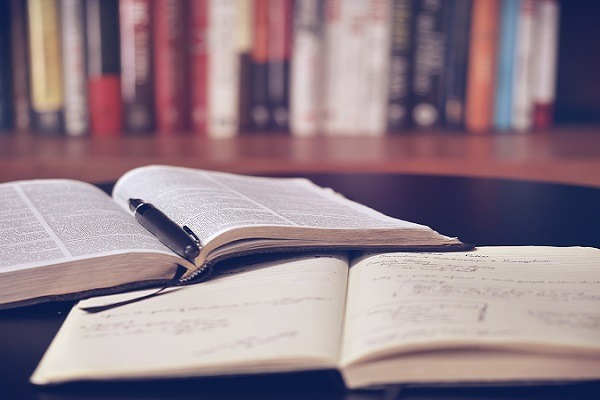 The manuscript you provide to your beta readers should have been revised and edited extensively, until you feel you can no longer improve it any further on your own. Only then is it ready for beta readers. While you're revising and editing, it's a good idea to keep a running list of potential issues you come across. These could be things you simply need another opinion on, such as whether a particular character's development is strong enough. This list will help you out when providing feedback guidelines/instructions (more on this below). Before you get ready to send out your manuscript, ensure it's polished and neatly formatted. You want it to be as 'clean' and easy to read as possible. To this end, you should also give your beta readers a choice of format for your manuscript. PDF, EPUB or Word files are the most common options. Most people find it's far easier to transfer and work with a digital file, but you should offer the option of a physical printout as well, just in case that's what your readers prefer. 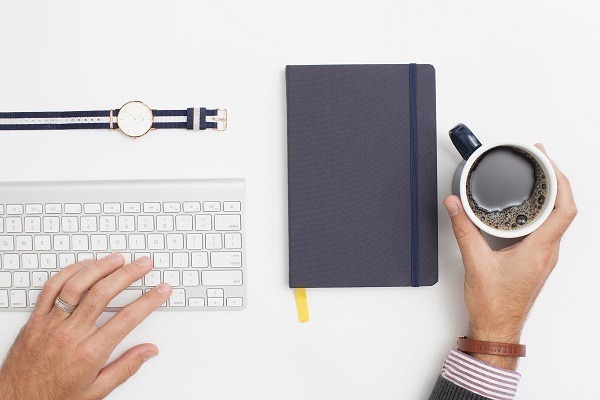 When your manuscript is ready to be sent out, put together an email detailing the general process, including an ideal timeframe in which your readers will read the manuscript and return their feedback. Don't be too strict here – they're doing you a favour, after all, so you can't be too demanding. However, if you don't provide any timeframe at all, you risk potentially waiting months and months for feedback. We recommend suggesting around four to six weeks in which to read and provide feedback, but stress that this is flexible, and obviously adjust the timeframe for longer or more complex manuscripts. You also need to provide instructions or guidelines for the kind of feedback you're looking for. This is perhaps the most important part of the process (for the author, at least). It helps to ensure that you'll get detailed, specific, useful feedback. Be sure to mention that any and all other feedback is welcome, too – you don't want readers to hold back from mentioning something just because it isn't on your list! After you've sent your manuscript and guidelines, there's really nothing to do but sit back and wait. Never pester your beta readers to see how they're going. Give them space to read, process their thoughts and put together their feedback. Make a plan of attack for when you do receive feedback. Decide how you're going to go about systematically addressing your beta readers' comments (more on this in Step 4 below). Do some research about potential publication avenues for your manuscript in the future. Work on something different. Write a few short stories, or brainstorm some ideas for that new novel concept at the back of your mind. Take a break! You've been working tirelessly to revise and prepare your manuscript for readers, so perhaps consider taking this time to step away from your project, relax and refresh yourself. When you do receive the feedback, the first thing you must do is thank your beta readers. They've put a lot of time and hard work into doing this for you, so be sure to show your gratitude and let them know how much you appreciate them. This final step is often the most challenging for authors. Receiving and processing beta reader feedback can be overwhelming, especially if your readers have been thorough and detailed in their responses. But just keep in mind that the more insight you've received, the better chance your book has at being the best it can be! The best way to process beta reader feedback is to go through it in a systematic, orderly way. Work through each reader's comments and decide which to take on board and which to leave. Consider creating a master list of 'things to fix/change', which you can then go through and implement within your manuscript all at once. It's important to keep in mind that you don't have to incorporate every single bit of feedback. Some suggestions for changes won't sit right with you as the author, and in these cases, it's usually best to trust your instincts. If you're struggling to decide whether to implement a suggested change, a good indicator that you should is if multiple beta readers have made the same comment or critique. But if it's a one-off comment and you feel strongly against making the change, it's your prerogative as an author to go with your gut. One final yet very important thing to remember when going through feedback is not to take criticism personally. It can be hard, we know! But beta readers have your and your book's best interests at heart. If their criticism is genuine and constructive, swallowing your pride and taking it on board can only serve you and your story well. If you've had other writers act as beta readers for you, it's always nice to return the favour. 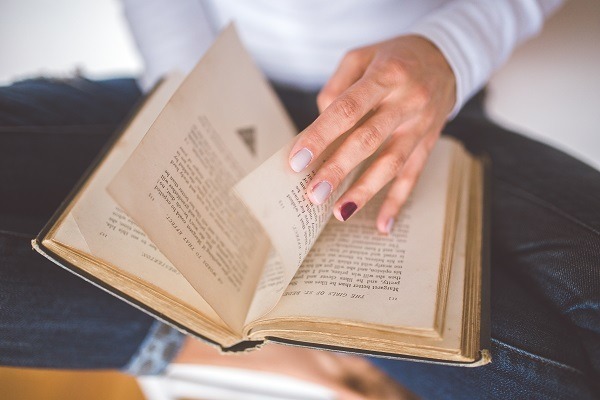 Here are a few tips to keep in mind if you ever become a beta reader yourself. Try not to include too many vague statements like 'I enjoyed this part' or 'This section didn't really work for me'. Always explain why you feel something is or isn't working, and if possible, provide suggestions for improvement. Taking two passes at a manuscript will allow you to experience it first purely as a reader, and second with a more critical eye. Remember how key the concept of the reader's perspective is to the beta reading process. If you're able to read the manuscript twice, as we mentioned above, don't worry about taking notes on the first pass; simply enjoy the reading experience. However, on your main critique read, be sure to take down notes and specific page references as you go. This will save you time when writing your final report. If you're an editor by trade, it might be hard to resist pointing out every typo or misplaced semicolon you come across. However, this kind of thing isn't your main focus as a beta reader. Try to focus on the big-picture stuff instead. 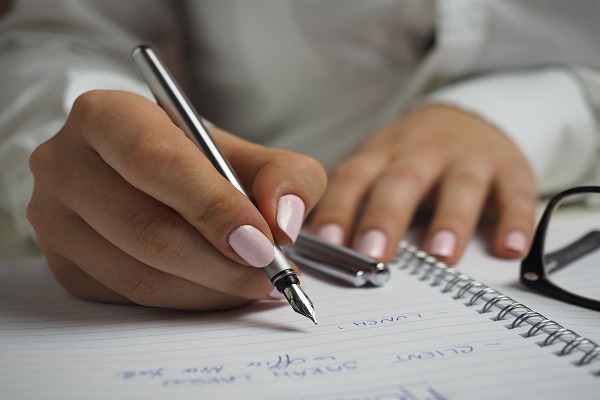 If you do notice recurring grammar or punctuation issues, make a general note about them in your report so the author is aware of them during their next self-edit. Being a beta reader can be a hard job, especially if you're friends with the author. But no matter how much you like them, you should never give false praise in your beta reader report. Whether it's to soften the blow of a big critique point or just to give the author a boost, praise that isn't genuine or justified won't do them any favours. Honesty is always the best policy when it comes to being a beta reader. Working with beta readers is one of the best things you can do to improve your manuscript. Yes, it adds more time onto the revising process – but your novel is guaranteed to be better for it, so it'll all be worth it in the end! 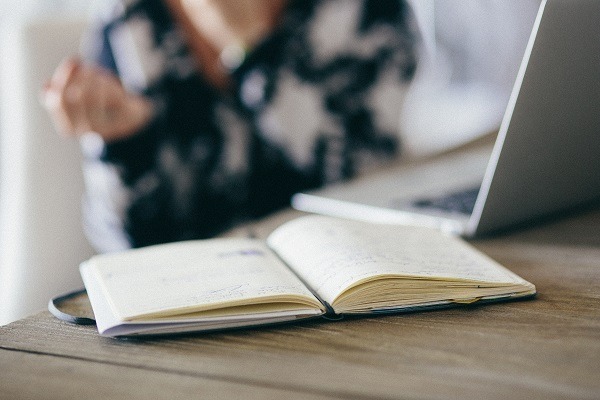 Have you worked with beta readers before? Or have you acted as one yourself? Let us know about your beta reader experiences in the comments. This is a great guide, thank you. I’m going to bookmark it for future reference. I’ve never had a beta reader, but I’ve been one a number of times. Most of these experiences were great, one or two not so much. The main issues came from not sharing expectations in advance about how polished the work was (I was not expecting to read a first draft, but I should have been clearer on this), and a simple lack of any follow-up communication. There’s absolutely no excuse for not saying thank you when someone has spent hours or tens of hours doing you a favour. Absolutely! we couldn’t agree more. Thanks for stopping by! Wow, this is a great article, thank you so much for sharing it. I’m just starting to look into becoming a beta reader and the process involved. Thank you! This is very helpful. The best Beta Reader guide I’ve seen. You’re welcome, KP! Glad to hear you’ve found the guide useful 🙂 Best of luck with your beta reader experiences! This is a very useful and timely article, thank you! I’m finishing up the third draft of my memoir, and my next step is engaging some beta readers. I’ll refer to this post again when putting my emails to them together, and maybe even include this link. Thank you so much for such a detailed post on this information. I am writing my first book so it was really scary for me to understand all this process and be able to approach people. I honestly feel a lot more at ease and a lot more confident because I feel like I know something now. Thank you so much. This is absolutely the best guide to beta readers I’ve ever seen. Glad you found it useful, Phil!